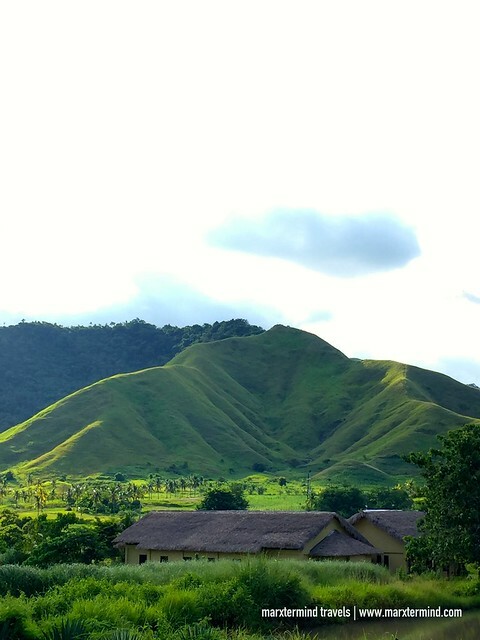 Masbate is one of the provinces in the Philippines that had been on my list for long. Thank you to this airline when they launched their route from Manila to Masbate and offered a promo fare. My friend and I able to book cheap flights. 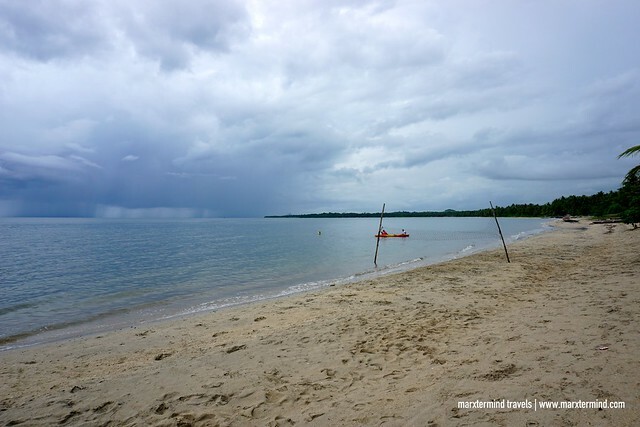 We went for a quick weekend getaway in Masbate exploring some of the island’s best beaches and tourist attractions. 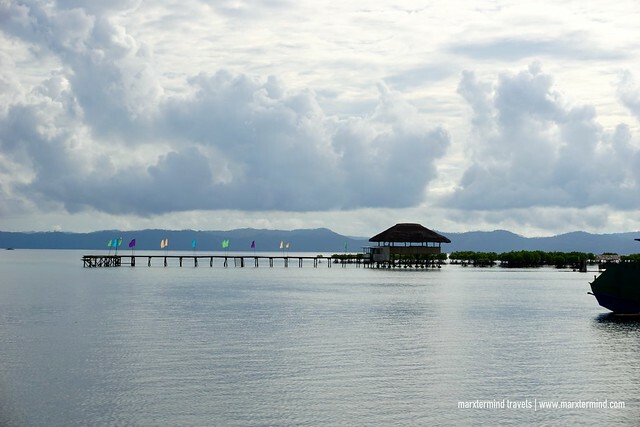 Masbate had been under the radar for most tourists in the past years. Its location, which is separated from mainland Luzon, might have discouraged people to visit. From Legazpi City, it could take 12 hours drive by land and 2 hours travel by sea to reach Masbate. Before, only one airline servicing flight from Manila to this province that made it also expensive to fly. But thankfully, another airline now services Masbate making it more affordable and convenient to visit today. 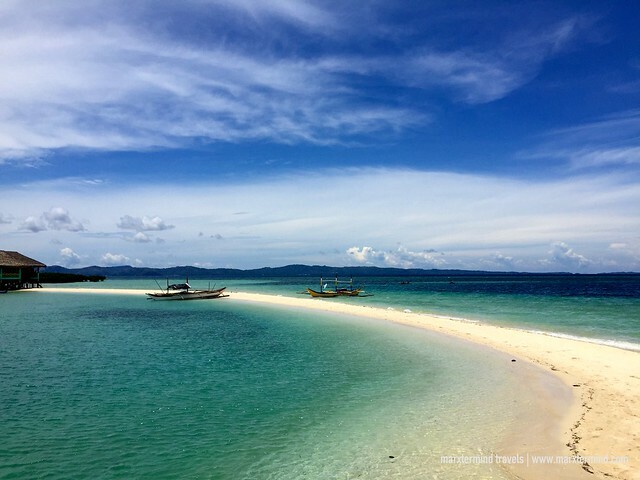 How to Spend a Weekend in Masbate? 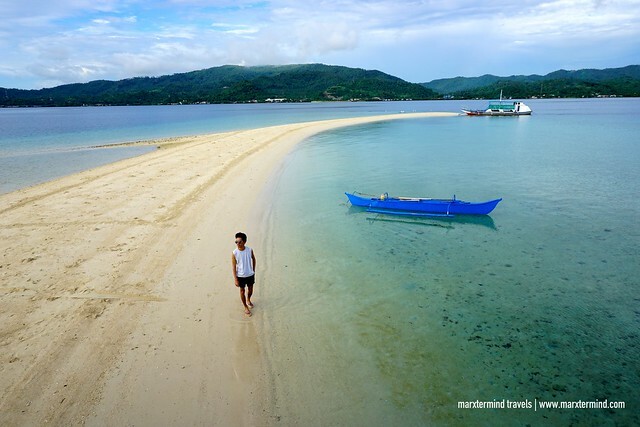 The island province of Masbate has magnificent beaches, islands, natural wonders and tourist attractions to see. Honestly, a weekend isn’t enough to enjoy all these amazing tourist spots. My friend and I are also full-time employees. We didn’t have enough vacation leave already that time to file for more off days. So we were only left with weekend to experience Masbate. That weekend, we were also lucky because when we approached the tourism office, they told us that we could join the crew of a TV Show. They were visiting Masbate to feature it in their segment. Since my friend and I didn’t have any concrete itinerary for this trip, we gladly join the group. In two days, here are some of the places that we visited. Palani Beach was our first destination. This beach is part of the municipality of Balud and one of the popular beaches in the province. It’s a great place for swimming and some water adventures like kayaking. We reached Palani Beach after about two hours drive from Masbate City. We went to Paraiso de Palani Beach Villas and stayed there until the rest of the day. Staff of the resort warmly welcomed us. They served us coconuts and a nice lunch buffet after. We were only there for a day tour but I instantly felt the nice and homey ambiance that the resort has. Its surrounding was relaxing with some cabanas along the beach, which was the kind of place that we were looking for to spend our first day in Masbate. We just wanted to take everything easy that Saturday. While the TV crew spent their time shooting, my friend and I just settled in one of the cabanas. We wanted to take a swim but since we were kind of feeling lazy that time, that plan didn’t happen. Some locals were there, enjoying the beach. But for my friend and I, we just spent the day taking some photos and watching the crew filming their TV segment. Only about 20 minutes by boat from Masbate City, we went to Buntod Reef Marine Sanctuary and Sandbar early morning on our second day. We spent half of the day here. Hiring a boat to get there costs Php500. Entrance fee is Php20 for adult and Php10 for children. 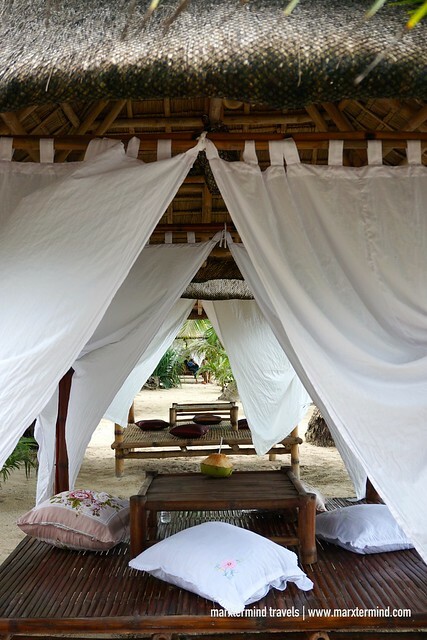 There are also cottages with around Php300 charge for day use. This Buntod Reef Marine Sactuary and Sandbar is the main reason Masbate actually caught my attention. When I saw a photo of it online, I suddenly got eager to visit it. After a few years, it happened finally. 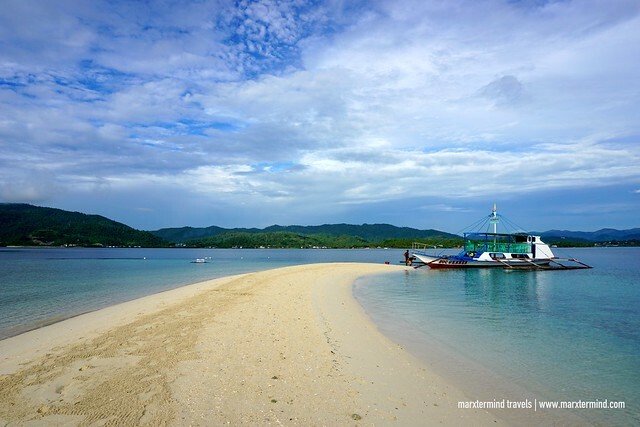 Buntod Reef Marine Sanctuary and Sandbar is a marine sanctuary with a lot coral reef and diverse fishes. It is a protected area in Masbate. All types of fishing activities are prohibited. Any water adventures here like diving and snorkeling need to be registered and guided. This place also has a lovely sandbar and a mangrove area. The beach also has clear water that looks so inviting. My friend and I didn’t miss the chance to enjoy it. The island sandbar is a good place to chill and relax. While the TV crew was taking some footage, my friend and I also took our time to explore the island. We went to the mangrove area and took some nice photos. 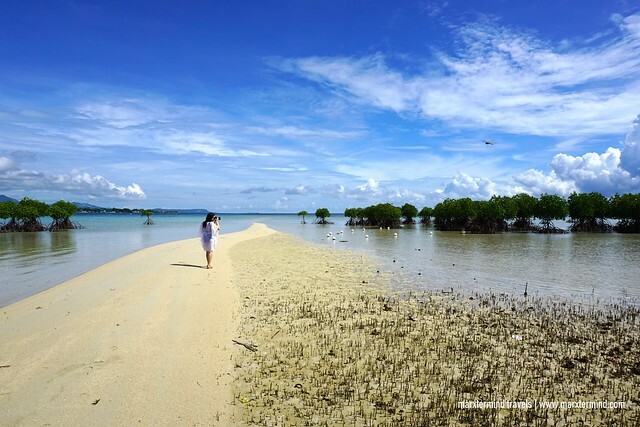 Visiting Buntod Reef Marine Sactuary and Sandbar was the highlight of our quick weekend getaway in Masbate. It’s a piece of paradise. We enjoyed our day here. 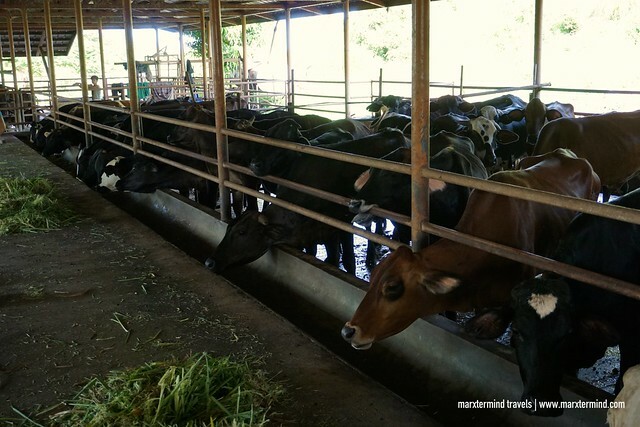 Another place that we visited is the Fazenda Da Esperanza, a Drug and Rehabilitation Center in Milagros. It’s a farm ran by members of the Family of Hope consisting of lay people, married, religious priests and sisters, single people and missionary volunteers. Aside from being a rehabilitation center, people visit Fazenda Da Esperanza for retreats, recollections, camping, meetings, weddings, tourism, and for purchasing and buying Fazenda Products. It is a popular place for its dairy products. People can also come and learn new skills here such as farming and milk processing. Fazenda Da Esperanza also has huge land area with beautiful surroundings that is also perfect for photos. We spent the rest of our day here and had a nice time while we waited for the TV crew to finish their shoot. It was a pleasant and memorable experience to join the TV crew and people from tourism and visit some of the beautiful tourist spots in Masbate. Though our trip was quite short, my friend and I had a great time enjoying the places that we visited. We hope we could go back because definitely there are still a lot of things to see here. I already have Ticao Island and Burias on my list when I get the chance to visit Masbate again.